Why is it so hard to make lasting changes in our companies, our communities, and our own lives? Psychologists have discovered that our minds are ruled by two different systems – the rational mind and the emotional mind – that compete for control. The rational mind wants to change something at work; the emotional mind loves the comfort of the existing routine. This tension can doom a change effort, but if it is overcome, change can come quickly. 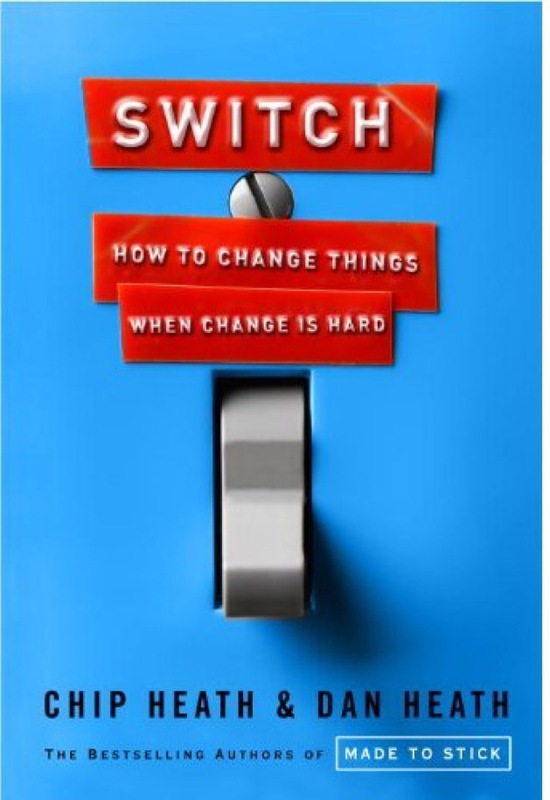 In Switch, the Heaths show how everyday people have united both minds and, as a result, achieved dramatic results. Here is a truly spiritual way of looking at fundraising as an opportunity to nurture current and prospective donors and facilitate their growth in faith. 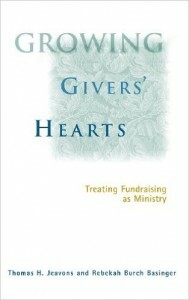 Growing Givers’ Hearts explores how development staff, executives, and board members can make faith-building opportunities for donors their first priority; act on their confidence in God’s abundance; draw from their theological tradition in their approach to fundraising; involve a vital cross-section of staff in planning; and cultivate spiritually mature leadership. 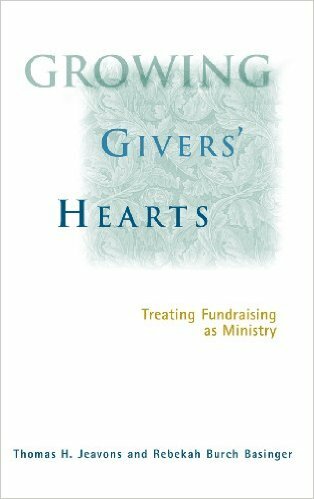 Growing Givers’ Hearts empowers readers to work in spiritually grounded, deeply creative, and professionally satisfying ways. Fundraisers in any Christian organization will find extraordinary insights in this important guide. How can you come up with an integrated development plan with realistic budgets, timelines, and areas of responsibility? Based on sound development principles, this book gives you the step-by-step guidance you need to build and run a successful development program. 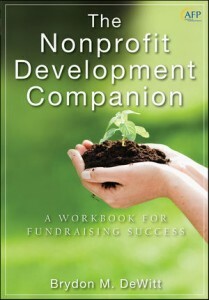 Templates and examples can be adapted for application within any nonprofit organization. 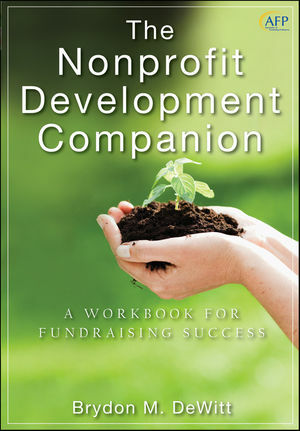 Each chapter covers a specific element including mission, strategic planning, case for support, marketing/communications, use of volunteers, fundraising program, recordkeeping system, CEO, governing board and development staffing.